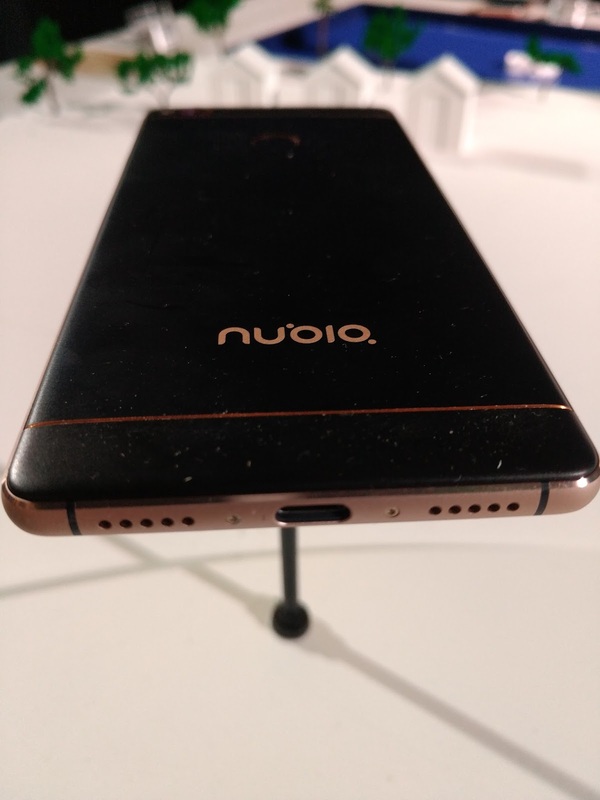 The new Nubia-Z11 has a 5.5” inches, Bezel-Less Display Technology that enables the Smartphone to offers an impressive 81% screen to body ratio. It has Sleek and slim Bezel Less Metal alloy Build quality with the new aRC Refractive Conduction 2.0 refractive glass technology creates a truly beautiful and stylish bezel-less curve design and enables the body of the smartphone to appear thinner and lighter due to significant reduction in thickness of the glass panel. 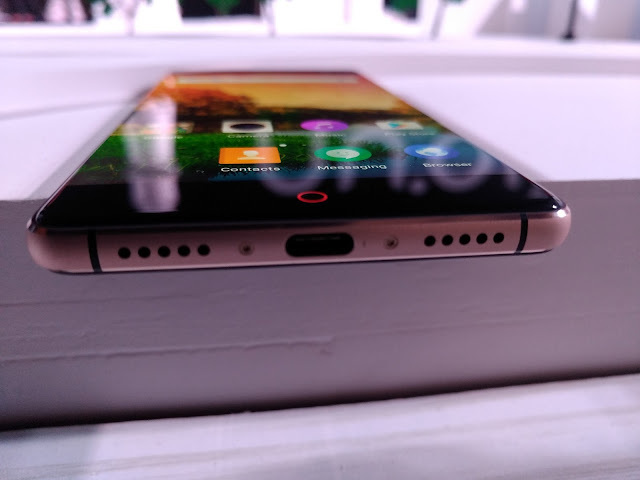 Its latest FiT 2.0 technology enables users to conveniently navigate through the smartphone through interactive edge gestures. Users can unilaterally slide to launch an application, Bilaterally slide to adjust the screen brightness and slide inward to Switch Desktops or Return to Window etc. 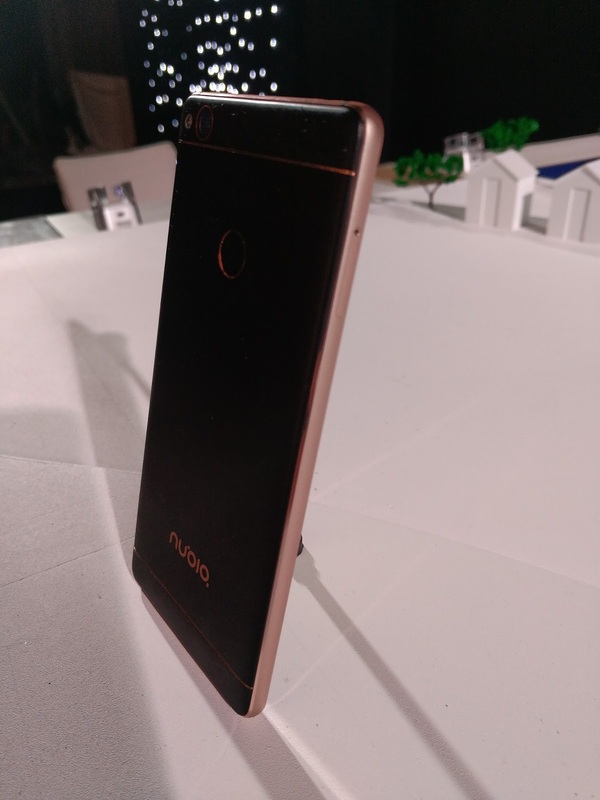 It comes with an Upgraded Neo Vision 6.0 Interface and OIS function. 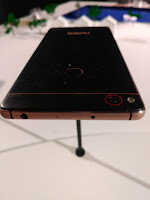 Nubia-Z11 Features a Sony IMX298 sensor supported 16MP Primary PDAF Camera with an aperture speed of F/2.0 and a sapphire glass lens, 6P precision optical lens on back panel of the handset. 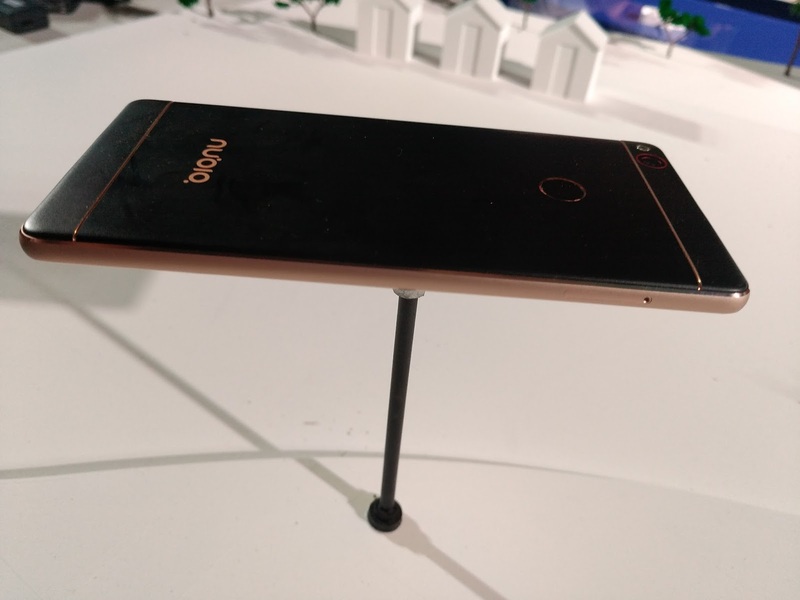 It also has an 8MP Selfie shooter on the front side of the Smartphone handset. It has Real-Time Filter Technology for special effects when using the Primary Camera, Selfie Camera and Video Recording as well. Nubia Z-11 has a support to Triple Image stabilizations First one is OIS - Optical Image Stabilization, Second is HIS -Hand-held Image Stabilization and the third one & new EIS - Electronic Image Stabilization. 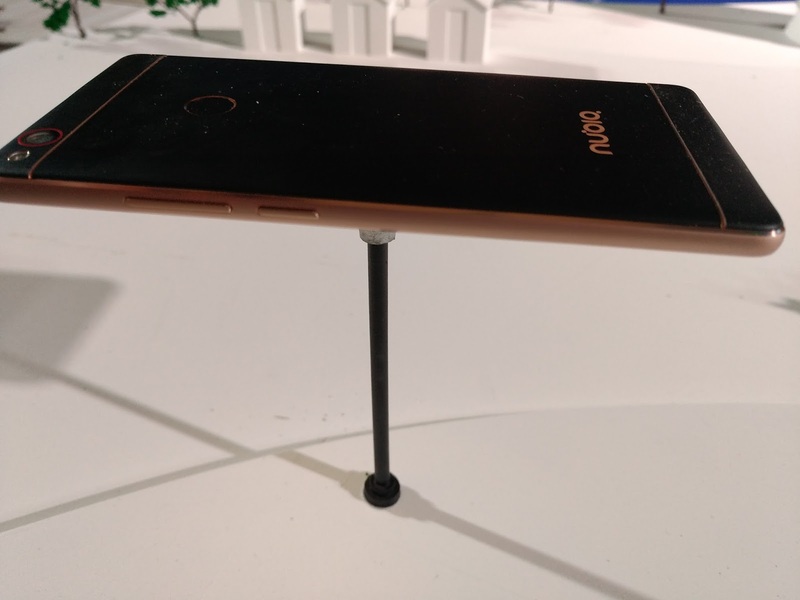 Due to Its Tripple Stabilizationx it enables its users to take excellent smooth pictures, un-interrupted and effortlessly without the aid of tripods which enhances the Mobile Photography Experience in the Users. 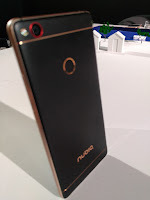 In Nubia Z-11 its latest NeoVision 6.0 Camera features include DTI Pixel Isolation Technology, LTM Local Tone Mapping Technology and 3D Noise Reduction Technology, allowing its users to Capture Crystal Clear Sharp & Smooth Photographs with accurate and tru-to-life Colors and that’s even in the low light conditions and in the Night. 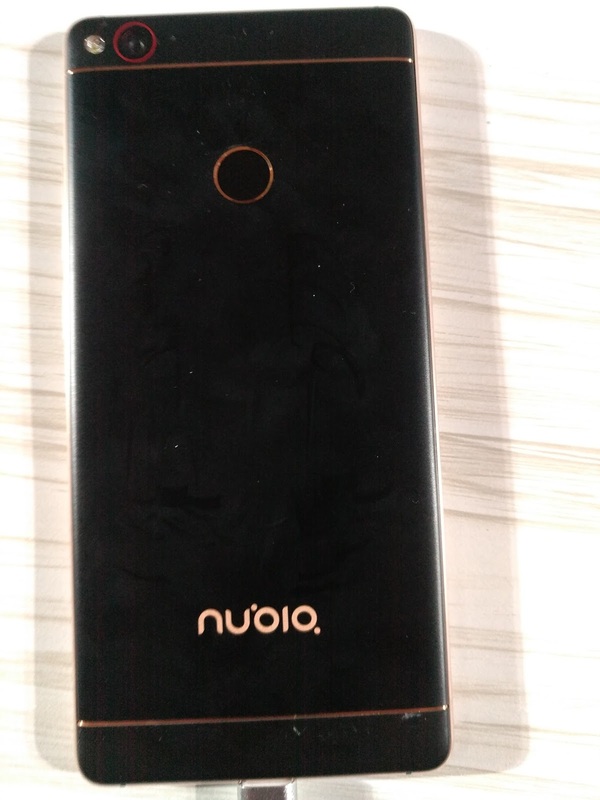 Nubia Z-11’s Camera also has a support to beautify a user’s image displayed over Video Calls, Real-Time beautifying effect for VoLTE Video Calls, Video Chat and other Micro-Channel Process, whether a users’ image is static or dynamic. It new feature NeoPower 2.0 includes System Upgrades to Photography Components, Optimized nubiaUI and Better Performing Power Saving Algorithms. 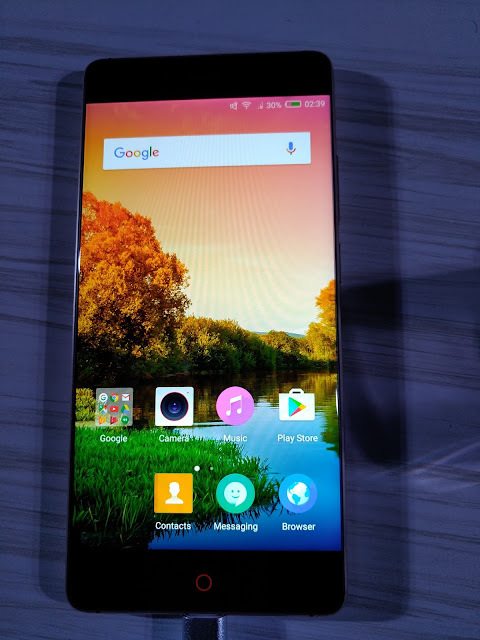 This Flagship Smartphone handset packs a 3000 mAH Non-removable Battery inbuilt. 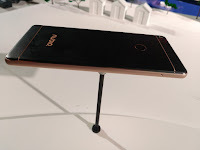 It comes with Qualcomm Quick Charge Technology version 3.0, charging through its Type “C” USB port given on its bottom end. It provides a long battery life around 2.17 days for normal user and 1.37 days for heavy users who play with their devices for extended period of time. Nubia-Z11 features Multi-Dimensional Smart Application Management, Multi-Scenario Smart Back-End Management and Multi-Level Smart Temperature Control. 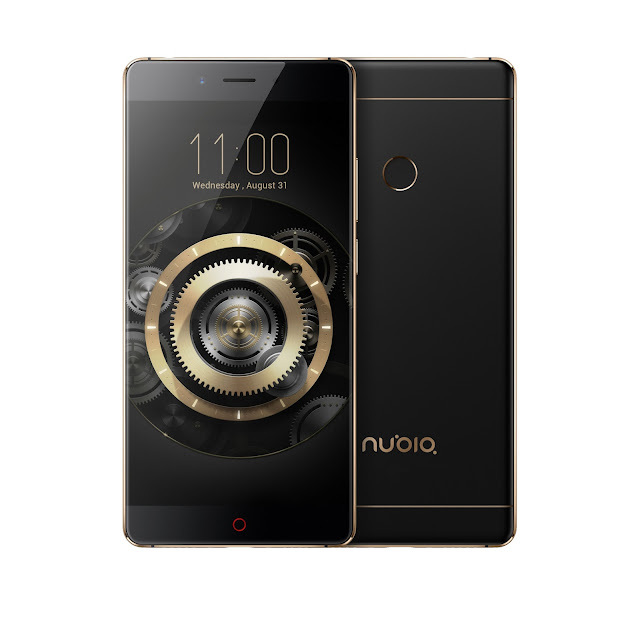 For great superior user experience nubia has its own latest User Interface Nubia UI v.4.0 that is superbly enhances the user experience. 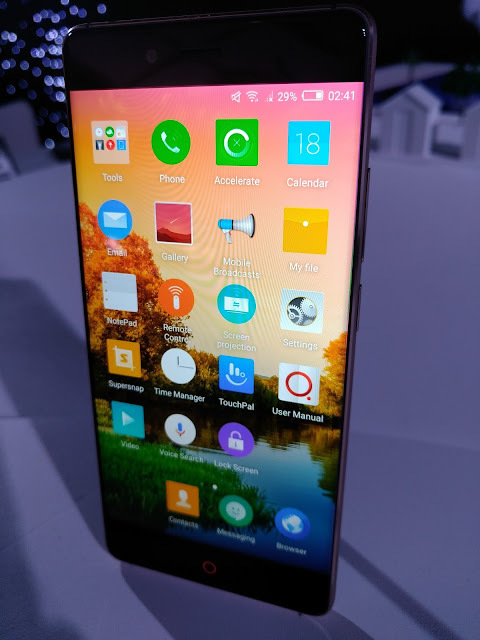 It has Latest and Unique super screenshot function in it that can capture lengthy Web Articles very easily. It can take screen-shots in the different type of shapes like heart, square and circle shapes etc. 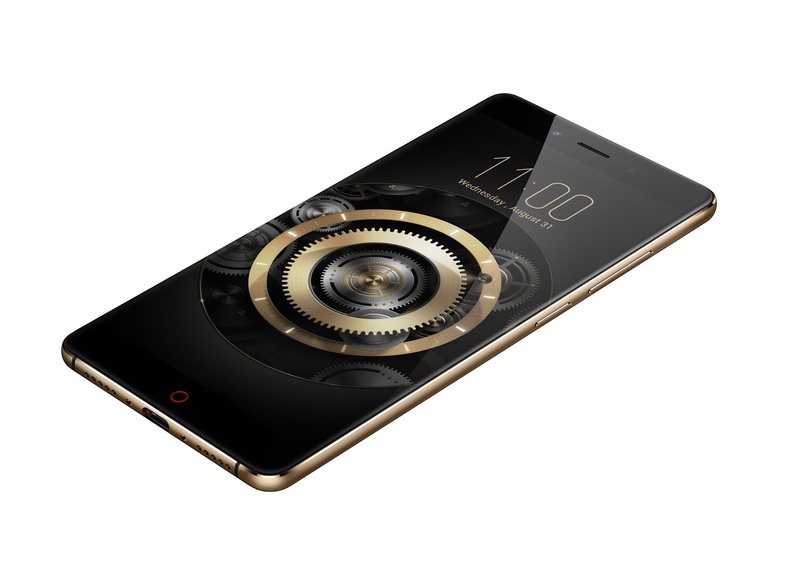 Nubia-Z11 has Practical Split Screen Function that can be enabled at any time.